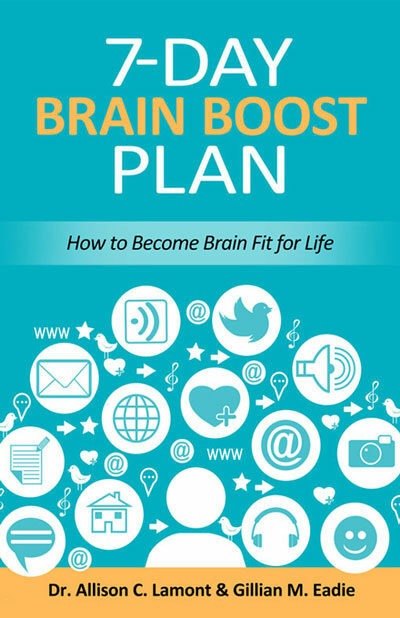 Brain Fit for Life™ courses are popular. People are asking about these courses all over. 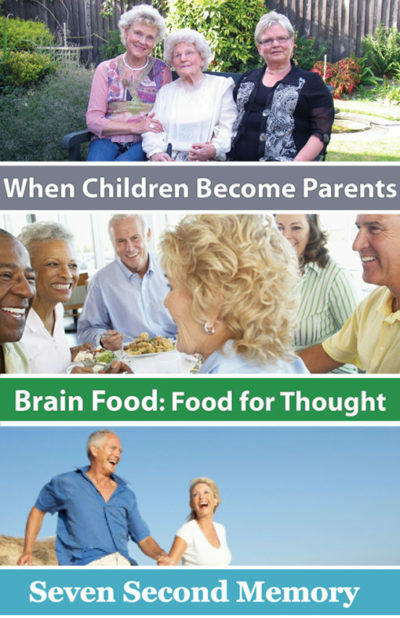 We’d love to be offering Brain Fit for Life™ to everyone …. We don’t have enough Coaches! 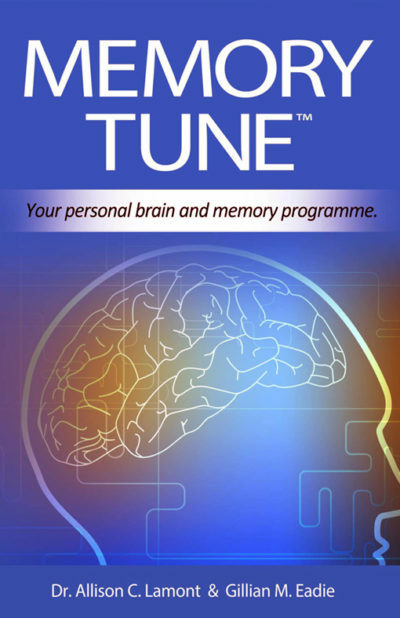 Could YOU be our next Brain Fit for Life™ Coach? enjoy the company of mature adults? have a caring and encouraging approach? have a background in healthcare, teaching or other professional training? have registration to an organisation with a Code of Ethics? 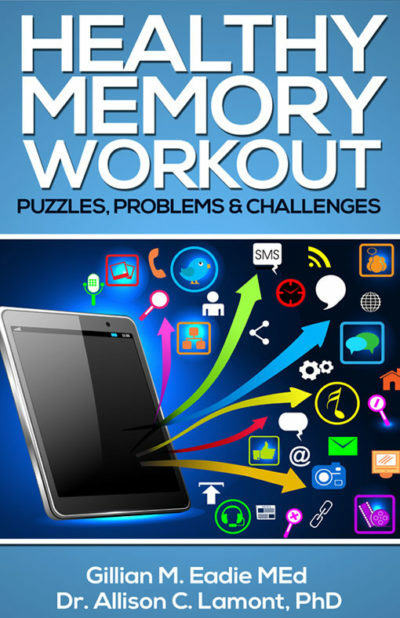 an enthusiasm for brain and memory matters? If everything ‘fits’ then we are set to go! And welcome you to our team.